Wyndham Sea Gardens in Pompano Beach, Florida! 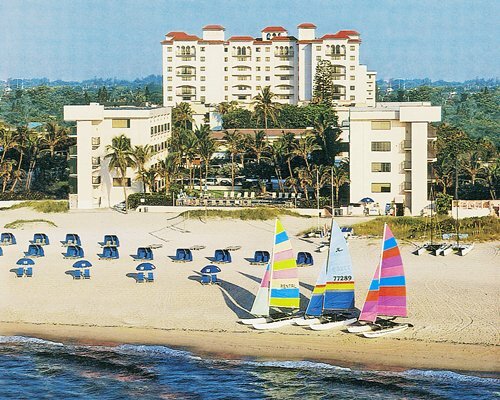 Wyndham Sea Gardens in Pompano Beach, Florida - Buy a 7 Night Stay in a Studio Unit! Enjoy 7 Nights at the Wyndham Sea Gardens in Pompano Beach, Florida! Sea Gardens Beach and Tennis Resort offers the right mix of amenities and activities to create the perfect family vacation. The property is located just across the street from the beach, where you can bask in the sun or splash in ocean waves. Take a dip in the crystalline waters of the four onsite swimming pools (three are heated) or practice your serve on one of seven clay courts two blocks away. Two shuffleboard courts also are available, as well as the amenities offered by the adjacent Wyndham Ocean Palms Resort. For the perfect family vacation by the sea, make your destination Sea Gardens Beach and Tennis Resort. Just steps from the beach, the resort is perfect for days of sun and fun on Florida’s beautiful beaches. Bask in the sun, play in the gentle waves, or venture out for some exciting jet skiing, kayaking, parasailing, or scuba diving. Close by, there are a number of spectacular golf courses or opt for a soothing massage. 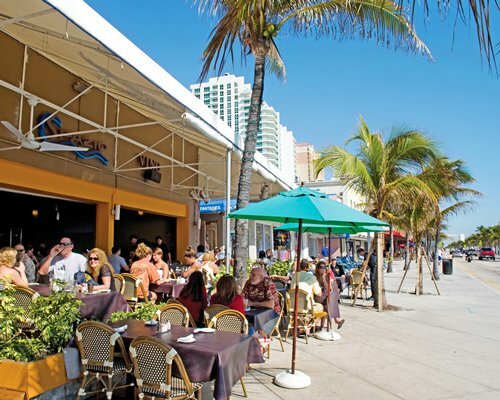 The location is convenient for trips to neighboring Fort Lauderdale, Palm Beach, Orlando, and other Florida favorites. 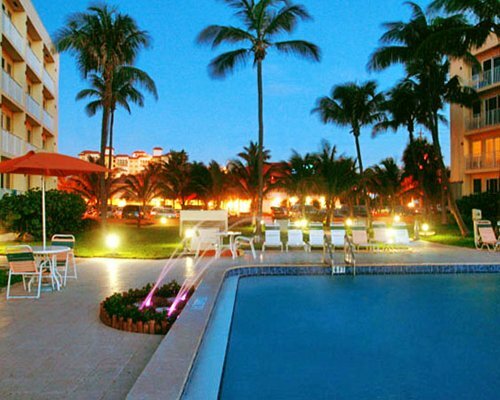 At Sea Gardens Beach and Tennis Resort all units are spacious and beautifully decorated. Units feature televisions, DVD players, stereo units and air conditioning. Studio Units sleep 2 or 4 guests and has a partial or full kitchen. Check-in Dates Available for a 7 Nights Stay in a Studio Unit!